The former sports journalist, former commissioner, former Chairman, Lagos State Sports Commission and Gov. 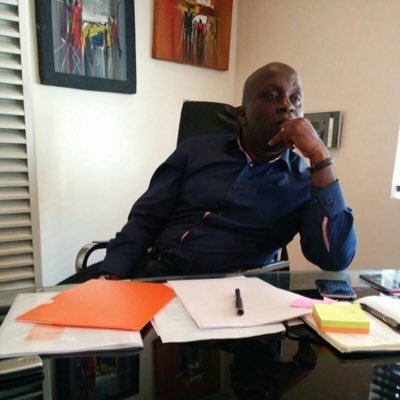 Ambode's Special Adviser on Commerce, Deji Tinubu is dead. According to the story, he slumped while he was playing football at a retreat with the governor in Epe. He is said to have been rushed to the Charlet Clinic but was later rushed to the General Hospital in EPE when his condition didn't improve.He unfortunately died in the evening, yesterday.